14.45 ACRES – 3 Bedroom Home, Pool, River, Waterfall, Lots Of Buildable And Usable Land!!! 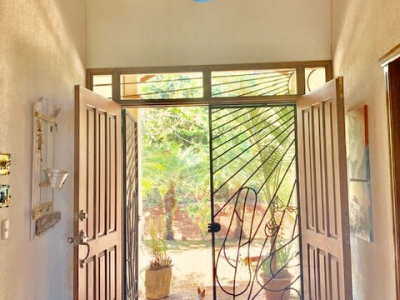 This is the chance to own a gem of a property which has all of the most desirable elements people look for! Incredible, panoramic mountain views, pristine river and a stunning THREE tier waterfall and magical natural swimming pools! 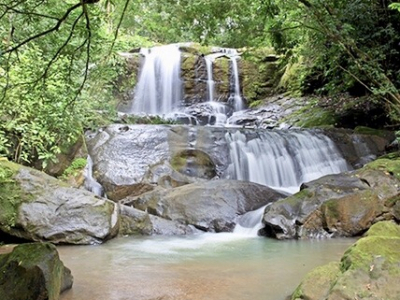 The highest point of the waterfall is 25ft, next level at 13ft and the bottom level at 6ft. 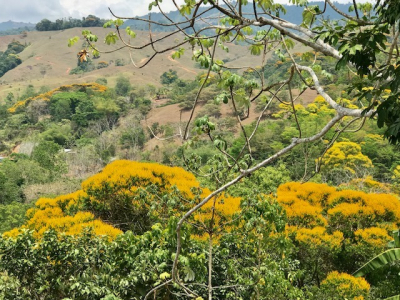 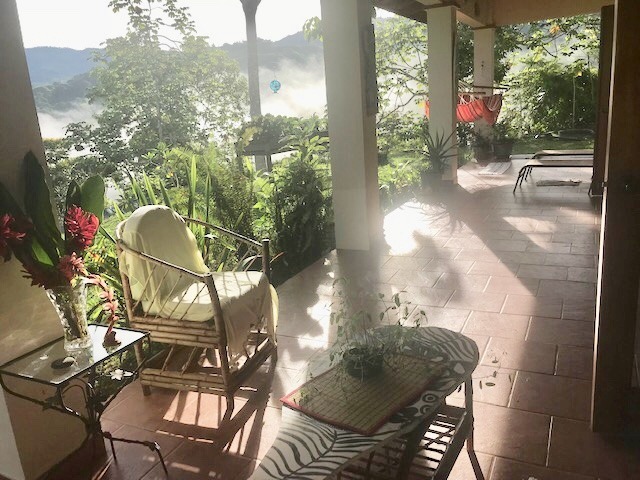 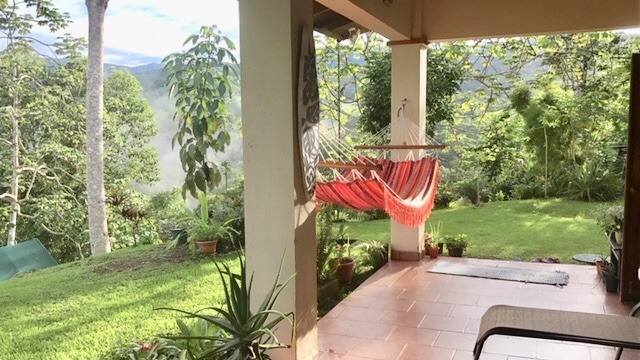 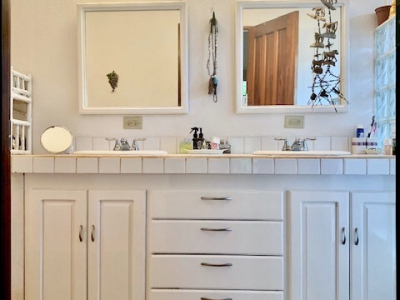 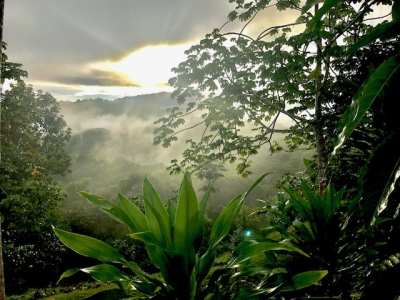 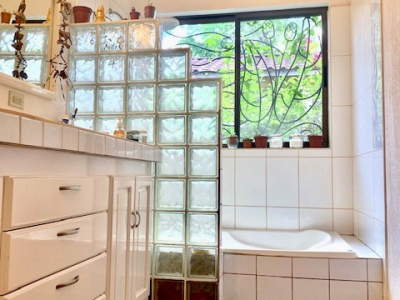 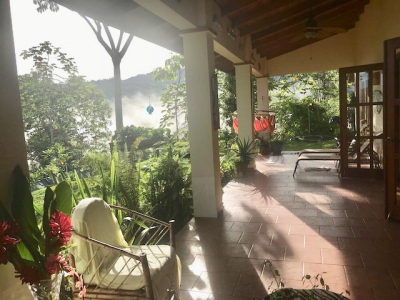 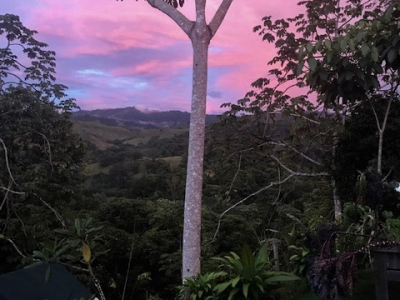 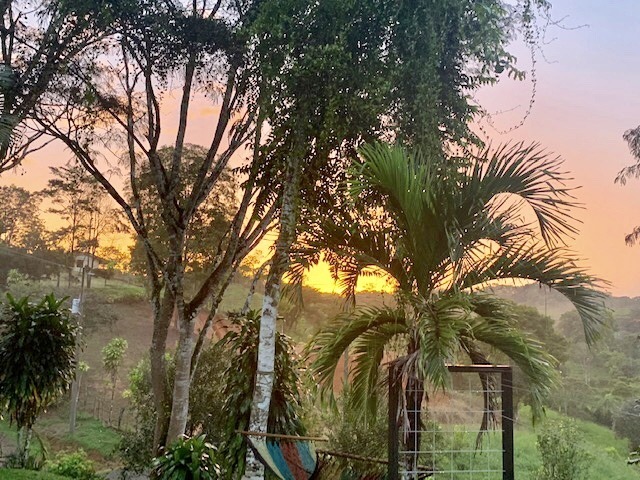 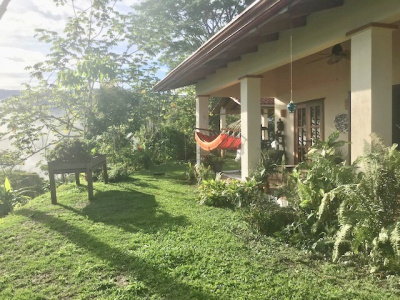 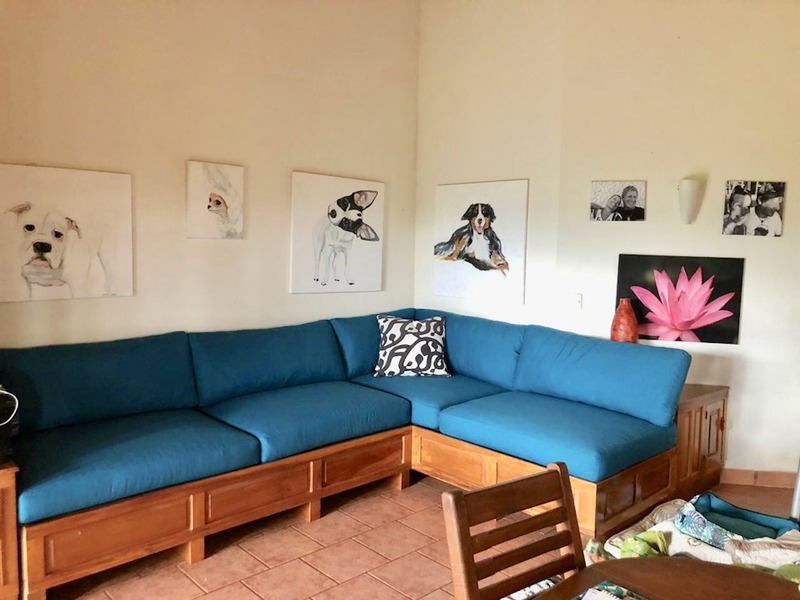 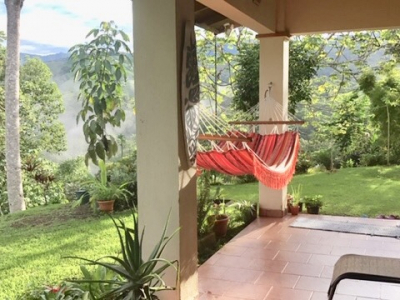 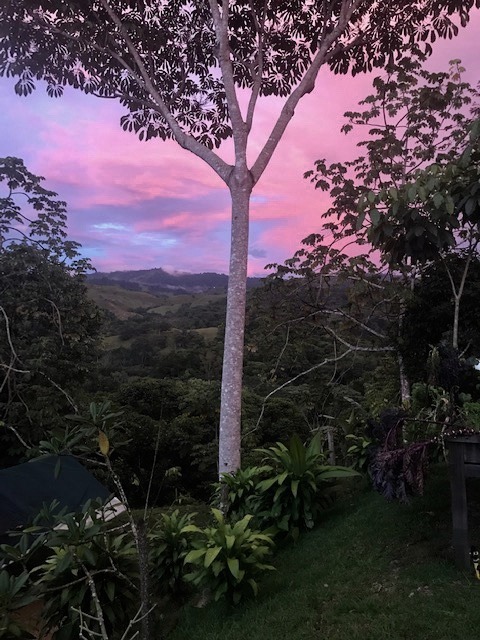 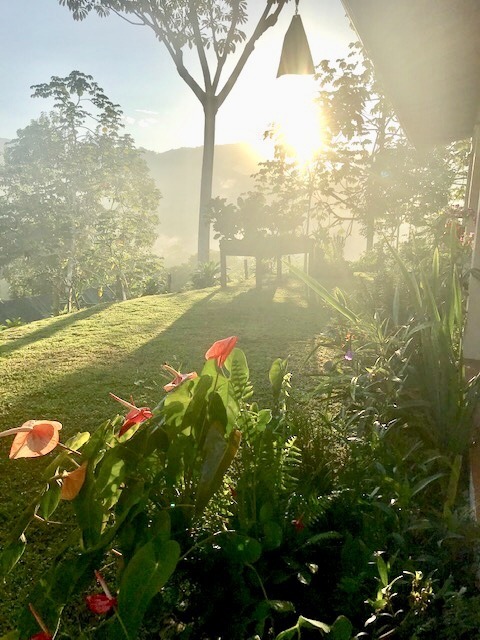 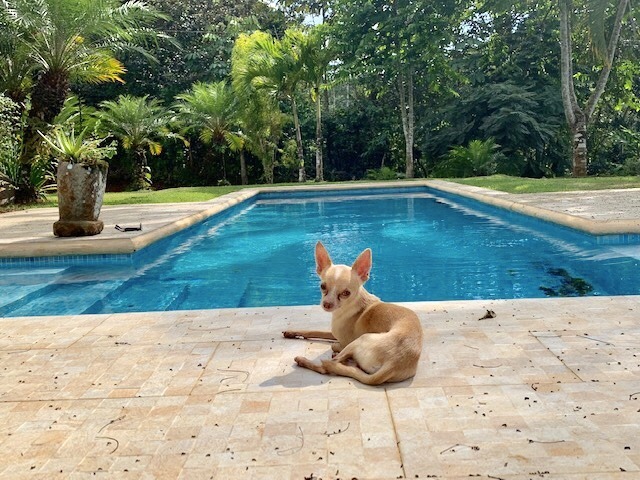 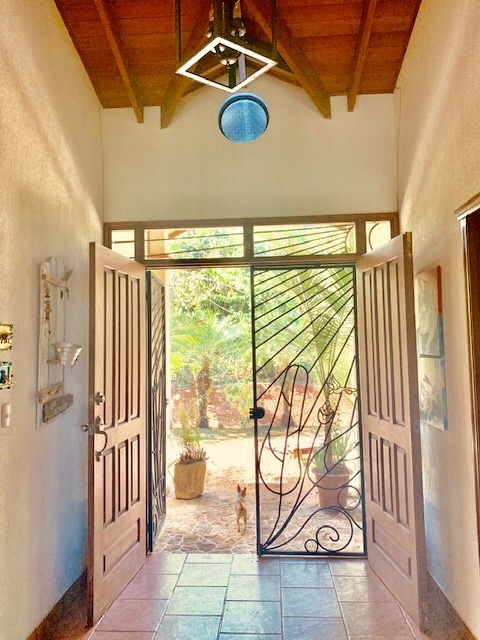 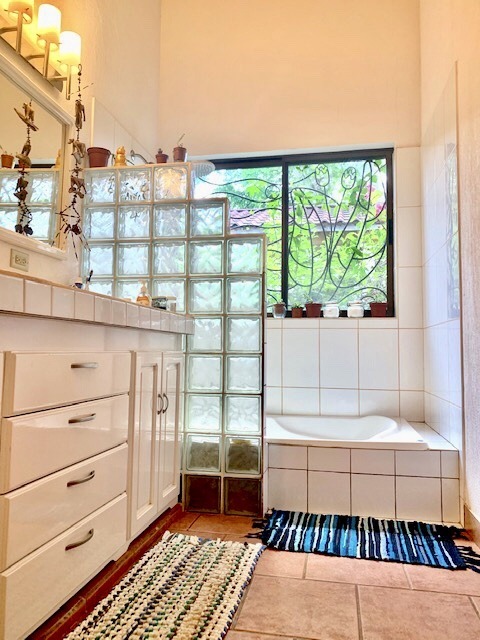 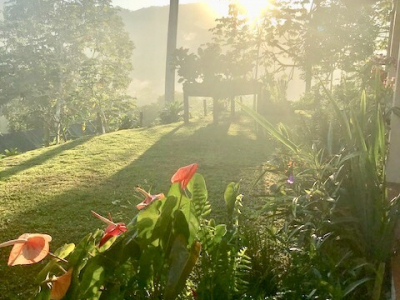 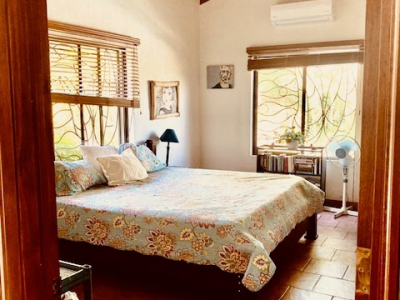 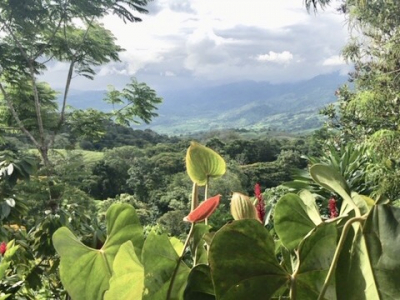 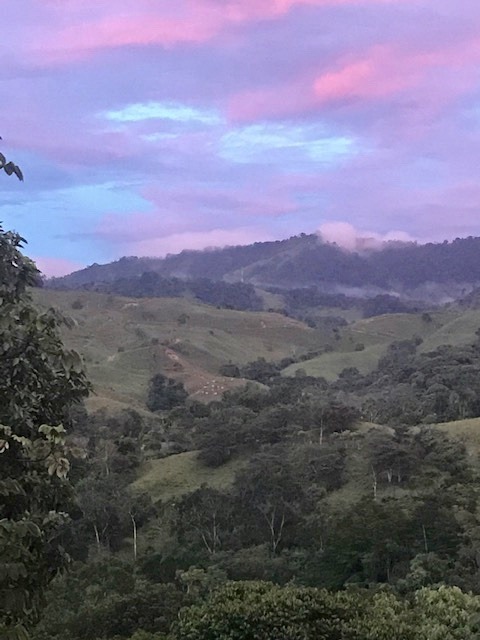 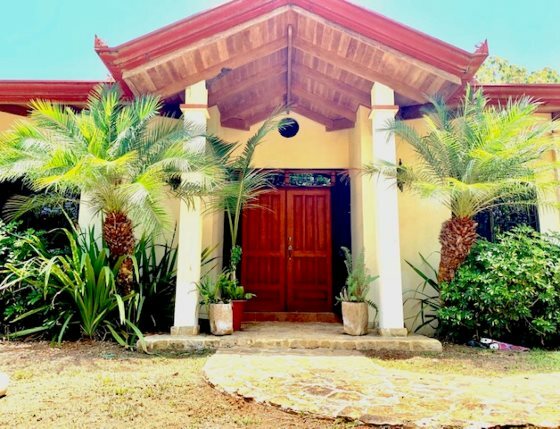 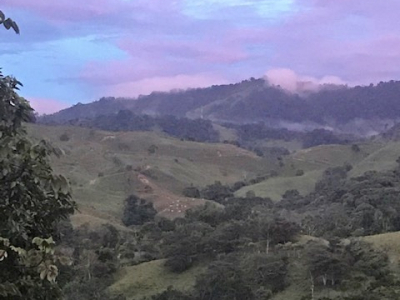 The property is located in Platanillo, with close access to all of the area amenities such as local organic farmers market, 30 minutes to San Isidro, 15 minutes to Dominical and 2 minutes from the main highway. 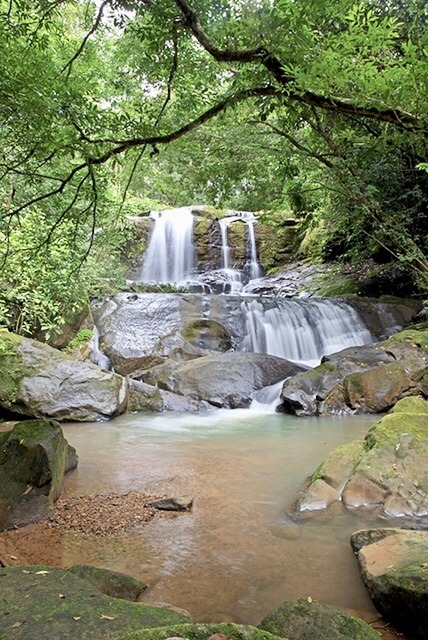 This area has some of the most unique and beautiful waterfalls in the country. 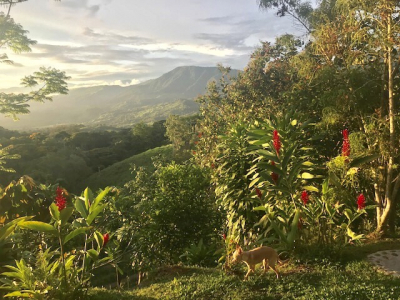 Enjoy the stunning vista with mountain and valley views, cattle grazing and stunning colors changes throughout the year. The property has plenty of water including municipal water and natural springs. The elevation is approximately 1000 ft above sea level, the perfect climate for growing and enjoying cooler temperatures. 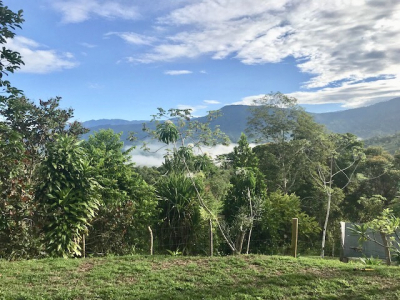 The property has two titled lots, which total 6 hectares. 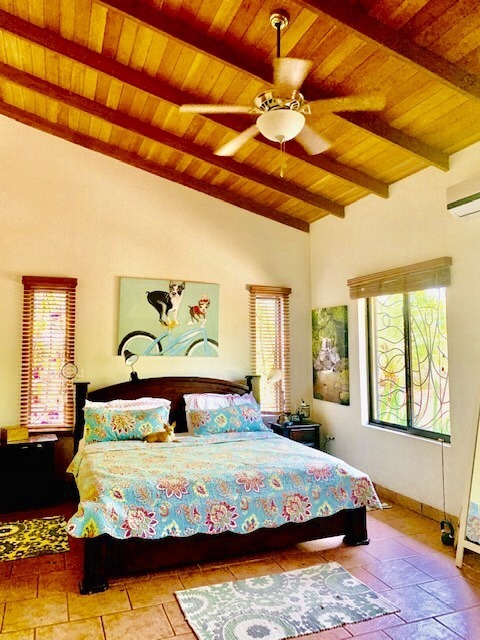 The first 3 hectare lot has a beautiful, well built three bedroom, two bathroom home, new salt water pool, gourmet kitchen with pantry with an open floor plan which opens up into the spacious great room with vaulted ceilings. 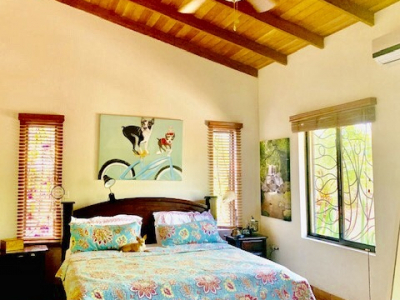 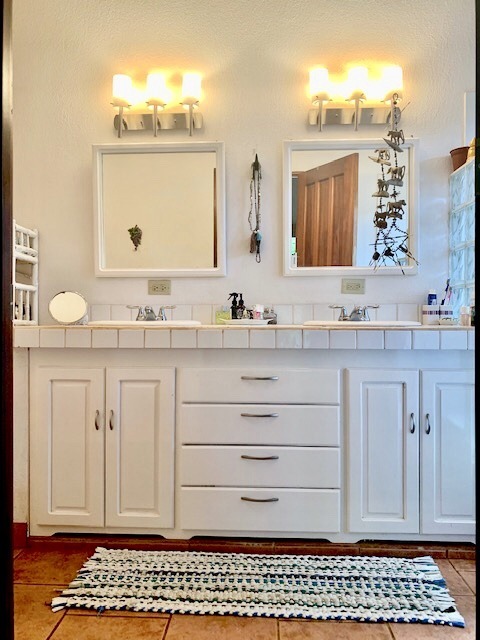 The master suite has a large walk-in closet and full bath with tub, the guest room also has a large walk-in closet and bathroom and the third room has built in cabinets which would make a perfect office or den. 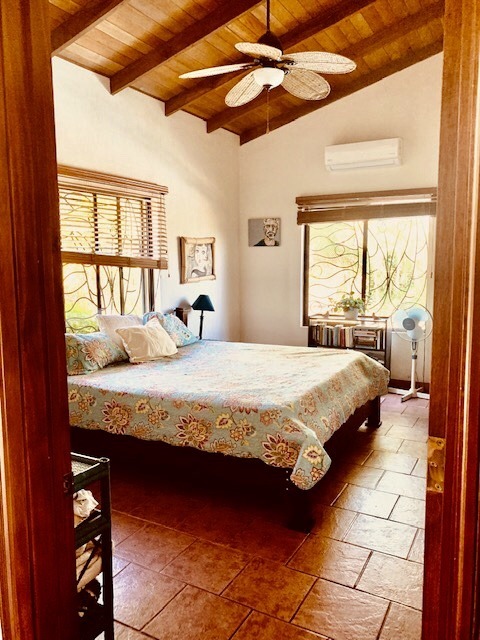 All rooms have AC and plenty of storage. 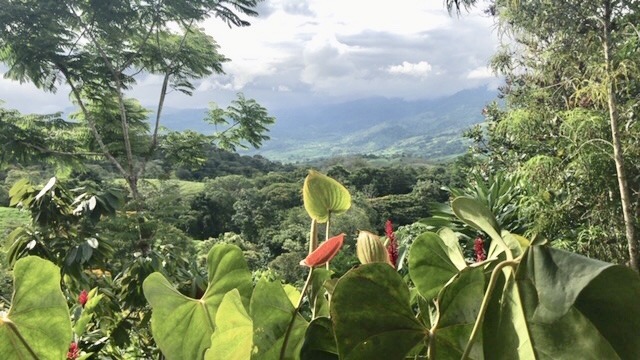 No matter where you sit on the covered outdoor patio, the views and breezes are spectacular! 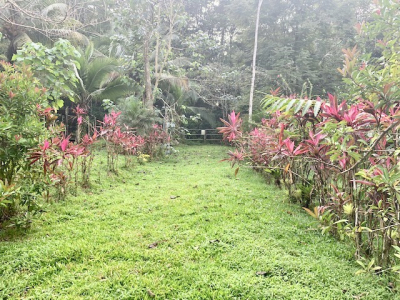 The other lot 3 hectare titled lot has a small cabin and plenty of room to grow or build with its own entrance. 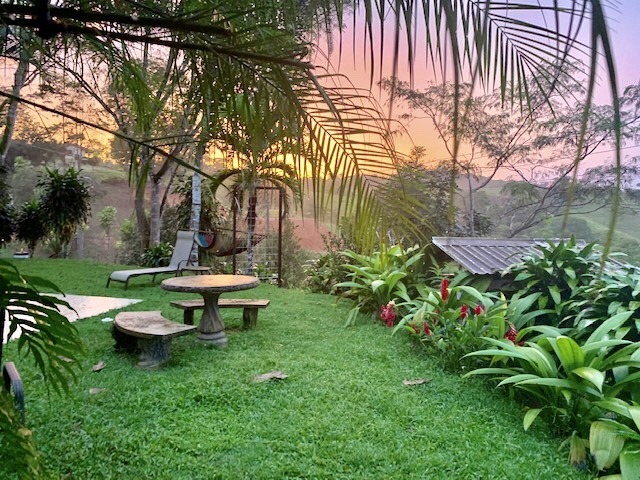 There is so many possible uses for this property, whether your looking for a place to build an eco-retreat, spa, growing your own food and be self- sufficient or simply to have a private exclusive estate. 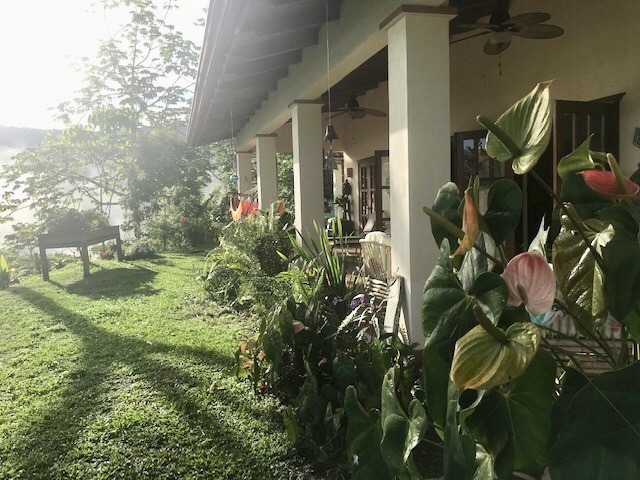 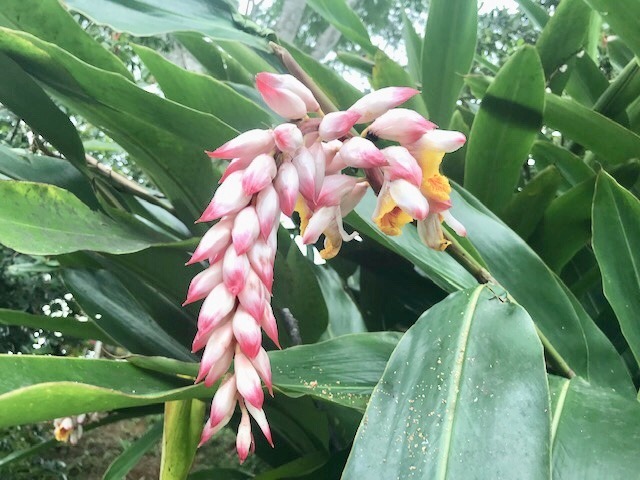 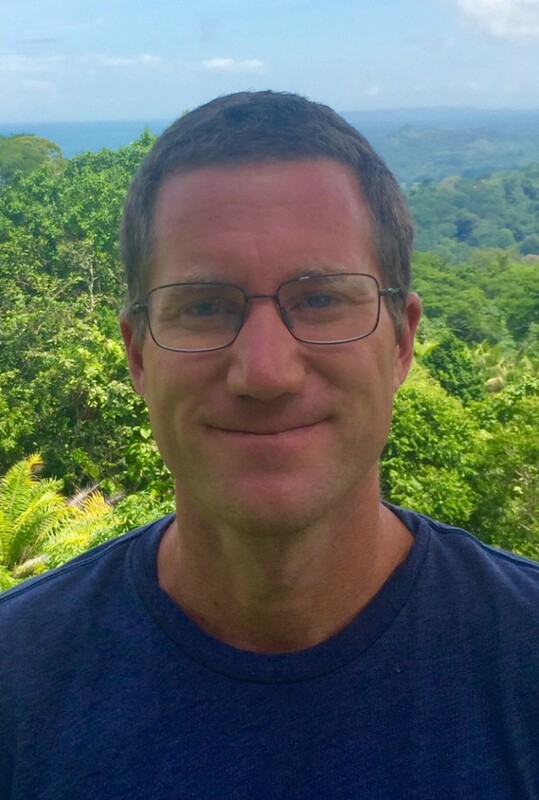 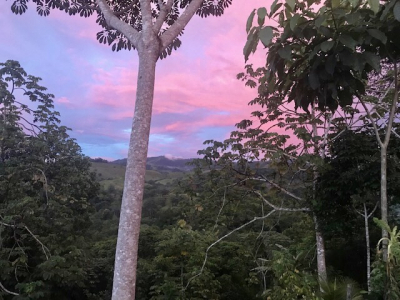 The property has a variety of mature, tropical fruit trees such as mango, papaya, limes, pineapples, bananas, plantains and much more! The gardens are full of flowering trees with excellent soil and growing conditions. 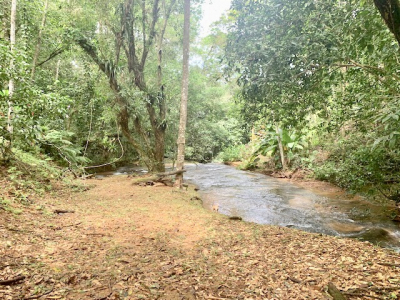 The road is in perfect condition with easy access.